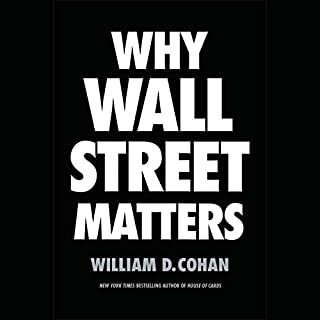 William D. Cohan is no knee-jerk advocate for Wall Street and the big banks. He's one of America's most respected financial journalists and the progressive best-selling author of House of Cards. 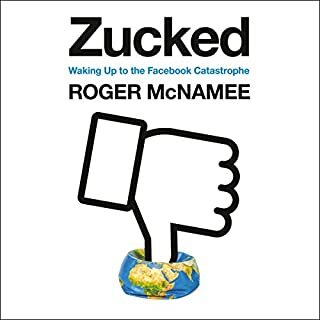 He has long been critical of the bad behavior that plagued much of Wall Street in the years leading up to the 2008 financial crisis, and because he spent 17 years as an investment banker on Wall Street, he is an expert on its inner workings as well. In this well-rounded, deeply investigated biography, the first full look at the vice president, two award-winning journalists unmask the real Mike Pence. 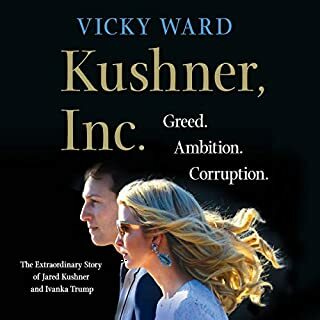 In this landmark biography, Pulitzer Prize winner Michael D’Antonio and Emmy-nominated journalist Peter Eisner follow the path Pence followed from Catholic Democrat to conservative evangelical Republican. As The Shadow President reveals, Mike Pence is the most important and powerful Christian right politician America has ever seen. Barack Obama campaigned on a promise of change from George W. Bush's "global war on terror". Yet from indefinite detention and drone strikes to surveillance and military tribunals, Obama ended up continuing - and in some cases expanding - many policies he inherited. What happened? 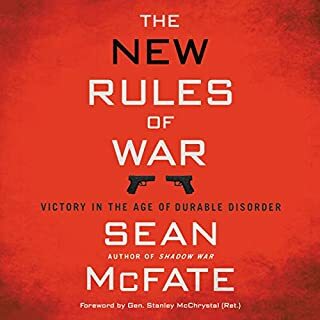 In Power Wars, Charlie Savage looks inside the Obama administration's national security legal and policy team in a way that no one has before. Based on exclusive interviews with more than 150 current and former officials and access to previously unreported documents, he lays bare their internal deliberations, including emotional debates over the fates of detainees held on torture-tainted evidence and acts of war that lacked congressional authorization. 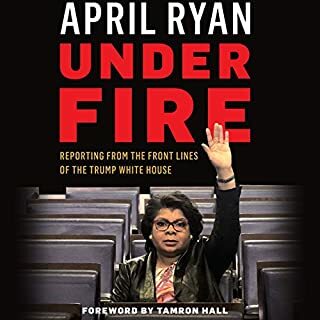 He tells the inside stories of how Obama came to order the killing of an American citizen, preside over an unprecedented crackdown on leaks, and keep a then-secret National Security Agency program that collected records of every American's phone calls. Savage also pieces together the first comprehensive history of how American surveillance secretly developed over the past 35 years, synthesizing recent revelations and filling in gaps with new reporting. And he provides lucid explanations of legal dilemmas in a way that nonlawyers can understand. 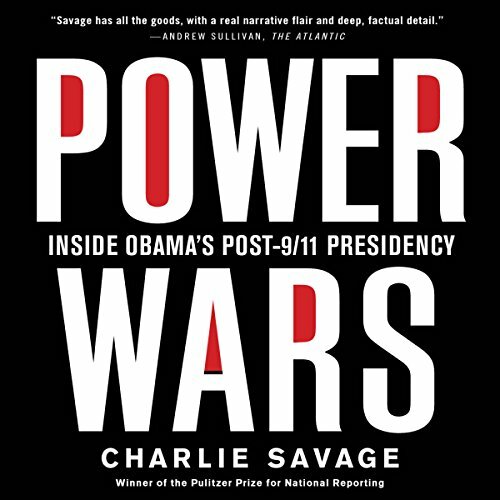 Highlighted by new information about the pivotal aftermath to the failed Christmas underwear bombing and the planning for the Osama bin Laden raid, Savage's own eyewitness reporting at Guantánamo, and detailed accounts of closed-door meetings at the highest levels of government, Power Wars equips listeners to understand the legacy of Obama's presidency. Would you listen to Power Wars again? Why? Maybe. It's not really the kind of thing that you listen to over and over, but I have gone back already to review certain sections. Charlie Savage has a narrative about how Obama has continued or expanded many of the Bush-era national security moves and he does a great job of explaining why. A large part has to do with the inertia of bureaucracy and legitimization of previously expansive views. No specific scene stands out, but the overall image of lawyers sitting around and creating a legalistic framework for these national security goals is repeated over and over. I have this picture in my head of lawyers sitting around conference tables arguing each of these issues as they strive to implement process. If you could give Power Wars a new subtitle, what would it be? Good for those readers who enjoy legal theory. Although not dry by any measure of the word, don't expect a page turner. If you could sum up Power Wars in three words, what would they be? For all those who actually believe Obama is weak on terrorism and those 'radical islamic terrorists'. Mr. Savage lays out in pain staking detail every step Obama took to institutionalize all of Bush's and Chaney's 'from the hip' knee jerk actions which, prior to Obama were not supported by the constitution, executive power, or any semblance of congressional oversight or approval. A must read for Rush Limbaugh and all the other pundits who have attempted to differentiate Obama's foreign policy from Bush's! They are vertually identical! Almost missed this remarkable work. 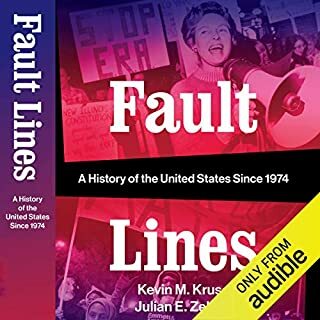 Substantive, meticulously researched and near flawlessly executed. This is a great opportunity to view the reality of the Obama Presidency from inside and without the ubiquitous inanity and insanity of our time.